Netflix, the place where you binge watch season after season and re-watch your fav throwback shows. However, more recently, 'Netflix Originals' have really taken off (For example: House of Cards, Stranger Things, 13 Reasons Why and Fuller House...the list goes on). 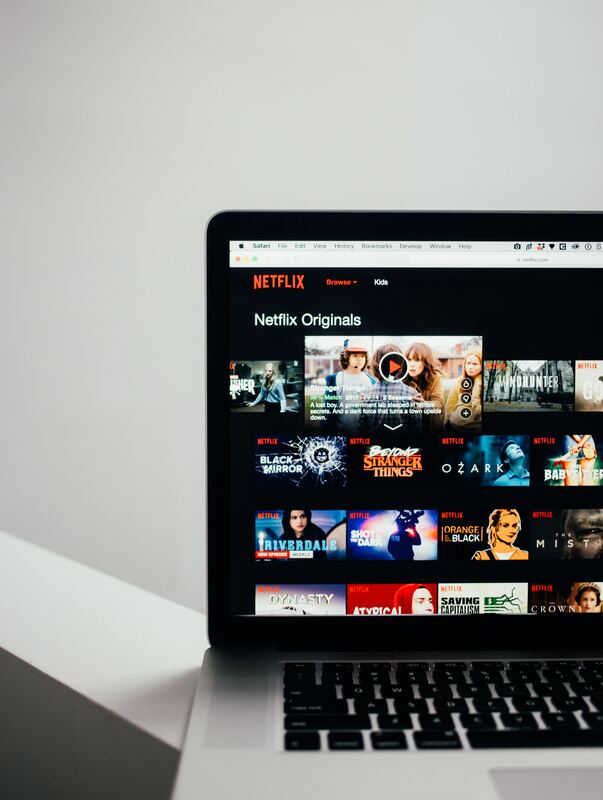 This past weekend, during the 2018 Television Critics Associations' Summer Press Tour, Cindy Holland (the Netflix President of Original Series) reported that the online streaming platform is going to start creating faith-and-family-focused content. Holland continued by acknowledging the high percentage of people, not only in the U.S but around the world, who are wanting more family-friendly programming. She was unable to give any specifics about any new content, but wanted to let Netflix fans everywhere know that they are committed to growing the family-focused programming portfolio. Who knows, maybe a House of "Prayer", "Savior" Things or 13 Reasons Why "Not" is coming our way? New Netflix Faith-and Family-Focused content, coming soon! More info here.